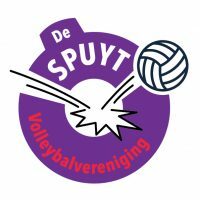 For more experienced players who want to hit a ball every week without (competition) obligations, De Spuyt provides an opportunity! On Monday evening from 20.00 to 21.30 hours everyone (level approx. 3rd to 5th class) can participate. There is no trainer and no joint warming up.